Production of the film adaptation of A.S.A. 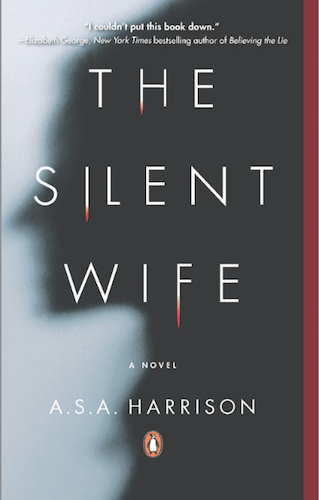 Harrison’s posthumous debut psychological thriller, The Silent Wife, has been confirmed to commence in 2016. Actress Nicole Kidman was announced as both the star and the producer of the film – through her company, Blossom Films – in 2013. Mazur/Kaplan Company will also aid in production. The film will be written by Billy Ray (Captain Phillips, Hunger Games) and directed by Adrian Lyne (Fatal Attraction). FilmNation Entertainment will oversee international rights sales, with Creative Artists Agency, representing Kidman, Ray, and Lyne, handling sales in the U.S. The deal was arranged by Dana Spector at Paradigm on behalf of Samantha Haywood at the Transatlantic Agency.